Konami registered the title Genso Suikoden here in America this week. 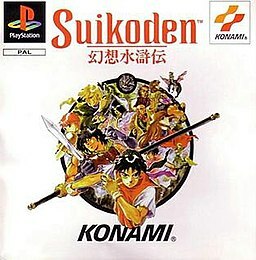 Suikoden is an RPG series by Konami, that made its debut on the original PlayStation. I honestly don’t know much about it, so I am not even going to pretend I do, but this should make fans of the series pretty happy. Found it on the GAF.